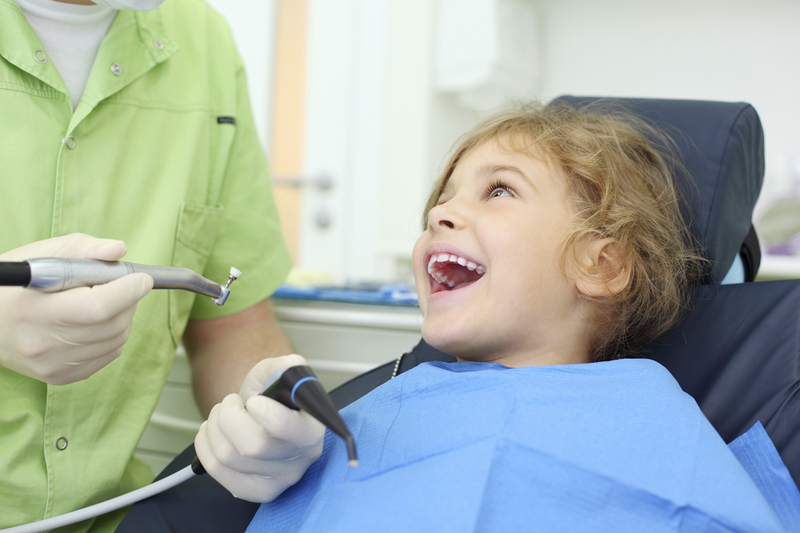 Schedule a check-up for back-to-school! The bells have rung and the kids are back to school. It’s time to pack away the sun hats, beach towels, and time to start preparing for the chaos of a new year. You’ve checked off that school list, bought new shoes, and took the children to their pediatrician for their yearly immunization shots. But have you scheduled a routine dental checkup? According to the American Dental Association, a dental examination is as important as the shots your children receive as part of back-to-school preparations. Is it really better to use a manual toothbrush? 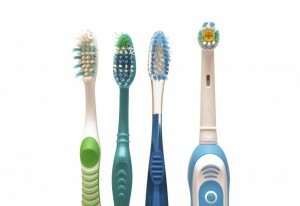 Many people use electric toothbrushes to keep their teeth clean, white, and healthy. However, is the electric toothbrush truly that far superior to your average toothbrush? Dentists say yes, and overwhelmingly recommend them. The electric toothbrush is the best way to keep your teeth clear of plaque build up and all of the health problems it causes. By brushing twice daily with an electric toothbrush using proper technique, you can master oral care and take control of your health. 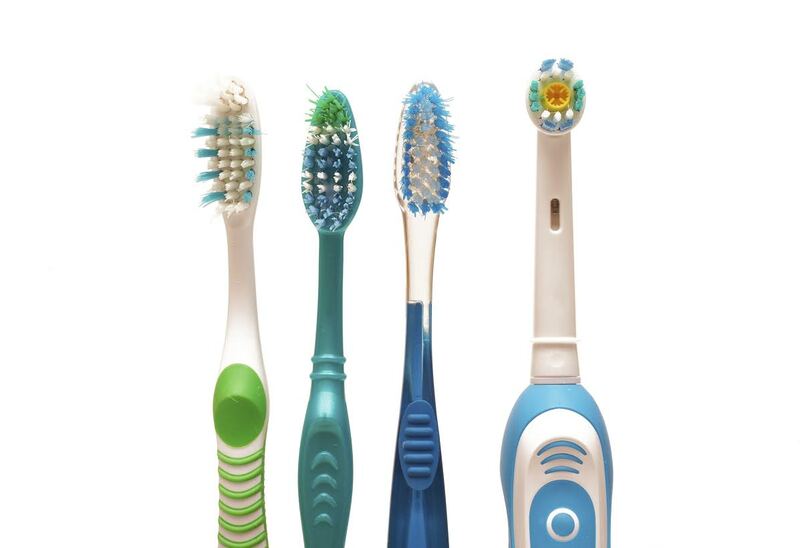 When it comes to cleaning ability, electric toothbrushes are far ahead of regular old toothbrushes. The whirring bristles of the electric toothbrush remove plaque better for one thing. They also can more easily and completely clean hard to reach areas a manual toothbrush neglects. 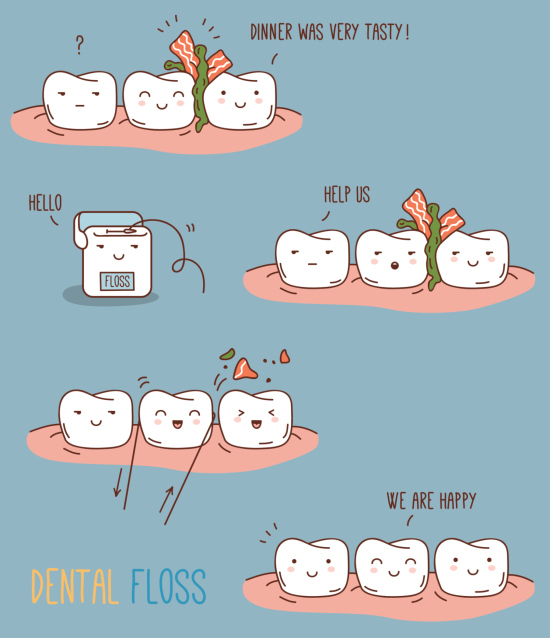 These includes the back of the molars and your gumline. 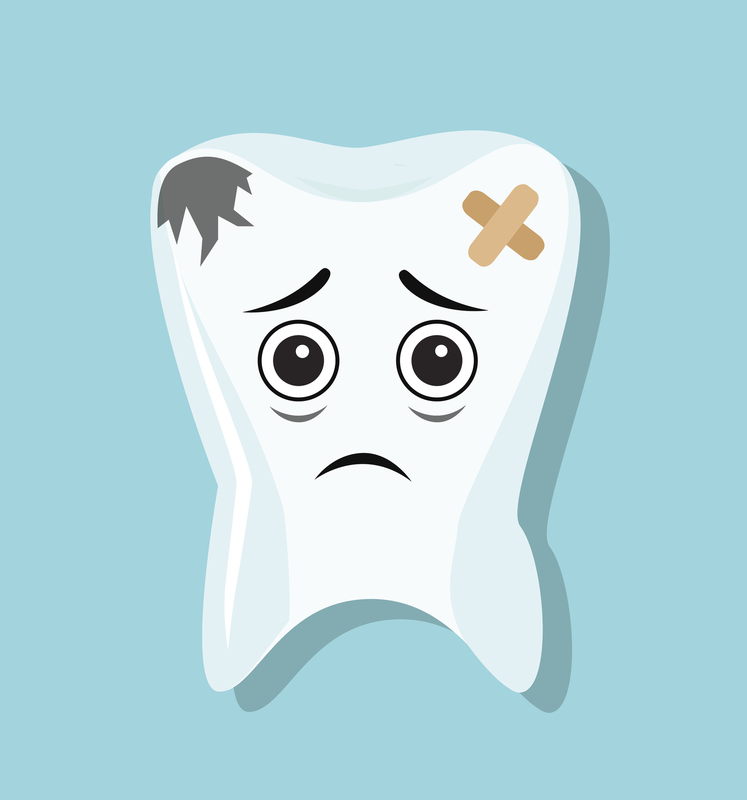 Many people try so hard to keep their teeth clean and protect their oral health that they brush too hard, which can injure your gums and cause them to recede. 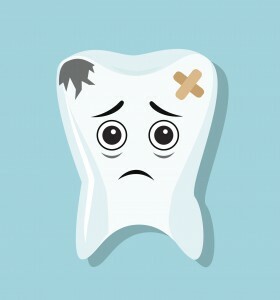 Brushing too hard can also remove enamel from the surface of your teeth and lead to tooth sensitivity and other issues. Since an electric toothbrush does all the work for you, there’s no risk of brushing too hard. People with physical conditions that limit their dexterity or the use of their hands should definitely use an electric toothbrush. Their larger handles are ideal for those who cannot physically grip the traditionally slender manual toothbrush. They also do not require fine motor skills to use, as they do all of the work for you. Don’t let food particles and plaque build up between your teeth. 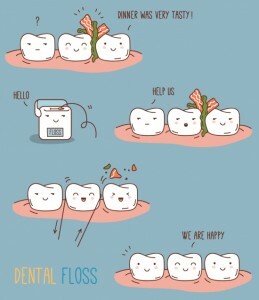 Make sure that you are making flossing a priority.